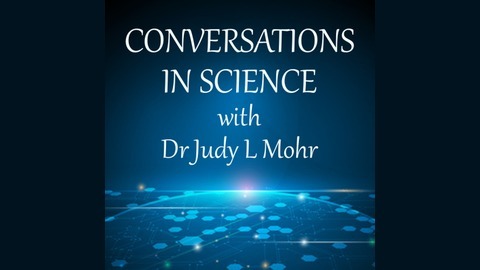 Dr Judy L Mohr is a real doctor, but not a medical doctor. Nope… The Doc has a PhD in Astronomy on top of her Master in Engineering. She’s not ashamed to admit that she has spent far too long at school. But her love of science extends beyond the stars and machines. Ever wanted to know how the things worked but was confused by all the scientific terms. 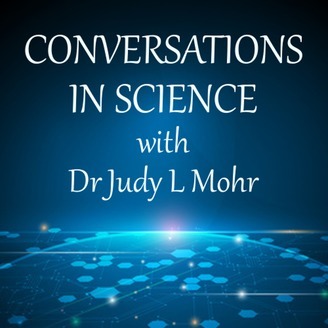 Come and take a seat as Dr Judy L Mohr explains the world around us in a way we can all understand. Welcome to Conversations in Science.